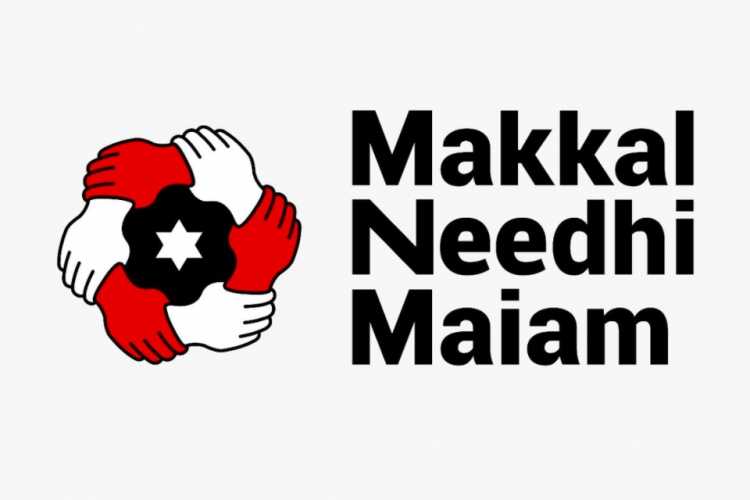 Kamal Hassan made his political debut with his Political Party 'Makkal Needhi Maiyam'.He announces party name while addressing the gathering at Madurai. Delhi CM Arvind Kejriwal was also present at the event.Earlier in the day he also visited APJ Abdul Kalam’s house in Rameswaram. The 63-year-old announced his political debut in last November because he thinks ruling AIADMK party is bad.